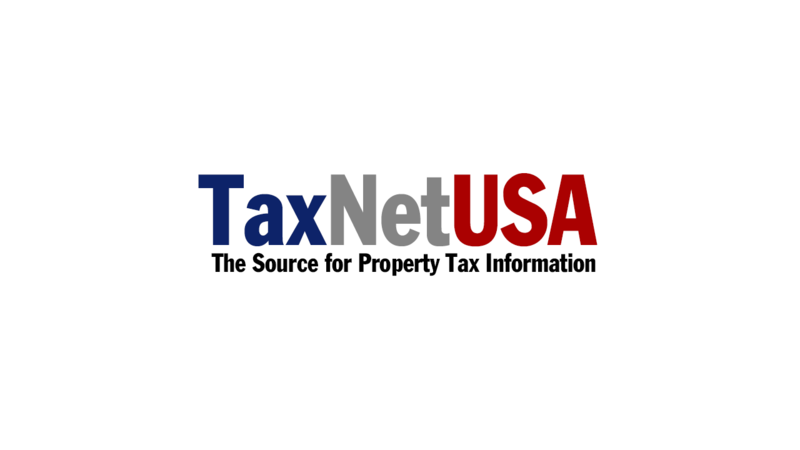 TaxNetUSA - The source for property tax information. Welcome to TaxNetUSA, the source for property tax information. iPhone, iPad, and iOS are trademarks of Apple Inc, registered in the U.S. and other countries. Android is a trademark of Google Inc. The Android robot is reproduced or modified from work created and shared by Google and used according to terms described in the Creative Commons 3.0 Attribution License. Get specific tips for your industry, or watch detailed demos of GIS maps and Pro search. Your new workflow is here. TaxNetUSA Pro members can utilize our Interactive GIS Maps to map search results, select properties using easy drawing tools, and download selected parcels as a Downloadable List. Pro Search is for TaxNetUSA Pro members looking to search and obtain appraisal data in ways not available by your county appraisal district site, or by TaxNetUSA's basic search. Pro Search allows you to search property information using such criteria as year built, square footage, deed date, value range, property type, and other advanced search criteria. TaxNetUSA is expanding, and our first stop is the sunny state of Florida! Search property appraisal data for all Florida counties. Sign up for a Pro membership, available for single counties or state-wide, and access advanced search fields along with Interactive GIS Maps. TaxNetUSA offers solutions to companies that need data in one or more counties, and want the data in a standard form. Appraisal Data, Delinquent Tax Data, and GIS Data are available. Bulk Data products must be purchased over the phone. Call us	at (877) 652-2707 for bulk data pricing today, or contact us and we'll be in touch. You are only as good as your data. View our Coverage Area, look up details for all County Appraisal Districts, and find common state forms ready to download and print. Contact us to find out how we can help you with your data needs. All users can search by owner, address, or Property ID. Pro members can access advanced search criteria not available anywhere else. on the map, or use the map drawing tools to limit the search area. Searching for building footprints? Access drawings that show the outer dimensions of improvements found on the property. Founded in 1996, TaxNetUSA has become the leader in property tax information. TaxNetUSA has developed efficient ways to access Assessor and Collector data through the web and bulk delivery.